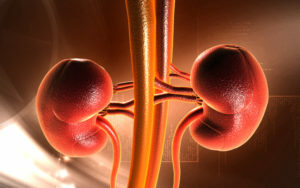 About Us /What Causes Kidney Stones- Stone Away Supplement Works! 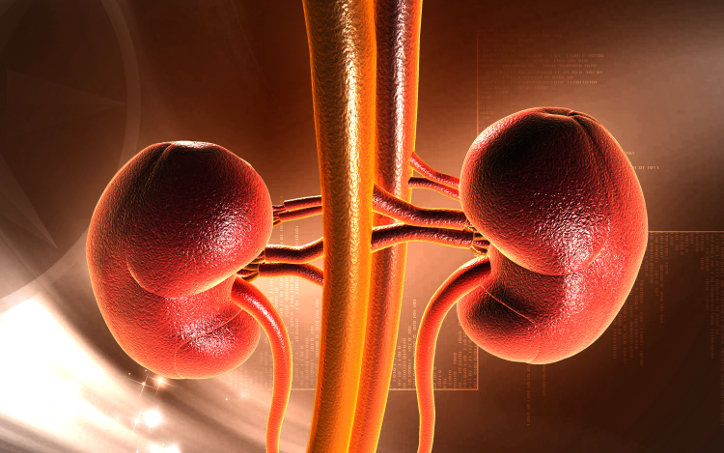 What causes kidney stones is what we are about! We are two brothers teamed up to bring you an incredible supplement. Jeremy ( the President of the company ) had several serious kidney stone attacks years ago. He found a regimen that worked and wanted to develop it into an easy to take supplement. Jeremy realized the obscurity of information on kidney stone remedies. He wanted to have an actual product that would make it easier for sufferers to find and be able to take with ease. A few years ago he and I partnered up and we launched Stone Away. 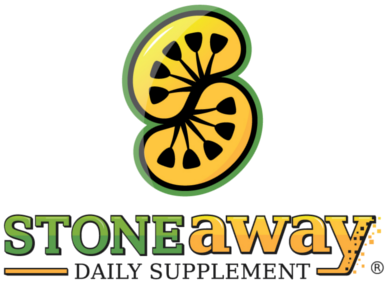 Stone Away has all natural ingredients formulated to promote overall kidney health and well being. Please check out our testimonials page to see what people have experienced while using Stone Away.